Yes Bank and Kotak Mahindra Bank started operations in the early 2000s as investment banks, but Kotak bloomed into a full fledged lender later on. Yes Bank has raised sensational allegations against rival Kotak Mahindra Bank even as it battles upheaval since the RBI action against CEO Rana Kapoor in September. Yes Bank's senior counsel has said the Kotak family-owned pink daily, Business Standard, was responsible for some of the negative media coverage of the bank. "Probably, they are doing it at the behest of our competitors (also given the inherent conflict of interest given the common promoter ownership of Business Standard and Kotak Mahindra Bank) or market manipulators...", Yes Bank says the letter, a copy of which was also sent to the BSE and NSE, the Economic Times reported on Friday. 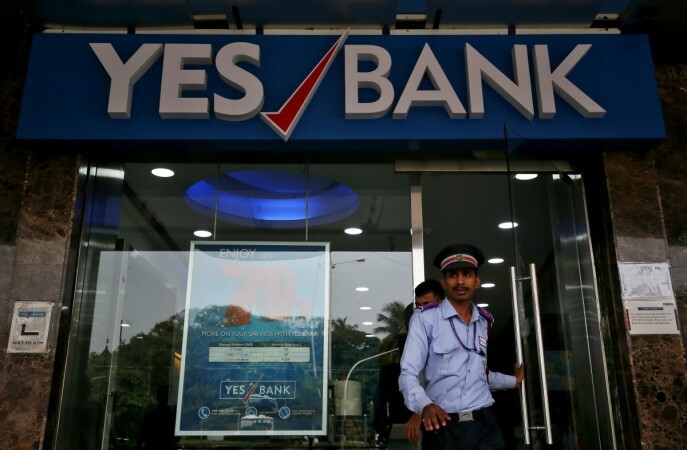 Yes Bank, one of India's leading private banks, has had a turbulent journey ever since the Reserve Bank of India (RBI) forced its CEO Rana Kapoor to cut short his term at the helm. Since then, India's India's fifth largest private sector lender by assets has faced intense media scrutiny in the midst of multiple regulatory checks, senior level resignation and a stock price decline. Business Standard rejected the accusations. 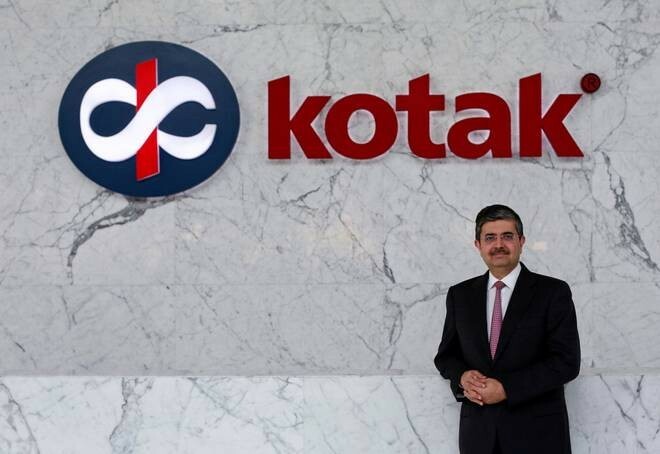 "Ownership of Business Standard is with the Kotak family and there is no presence of the Kotak family on the board of Business Standard. The company is independently run under the chairmanship of TN Ninan, one of the most respected figures in journalism," Rohit Rao, the group's chief communication officer, said, according to the ET. However, Yes Bank labelled news coverage in the last two months as "continuous negative propaganda" and an attempt "undermine the confidence of the stakeholders in the bank". "The pattern/sequel of articles published by Business Standard in the last two+ months would clearly indicate that there is explicit malice and prejudice, which the journalist(s) of Business Standard are trying to demonstrate. Probably they are doing it at the behest of our competitors (also given the inherent conflict of interest given the common Promoter ownership of Business Standard and Kotak Mahindra Bank) or market manipulators, which only an internal investigation by Business Standard would reveal the extra-motivation received by such journalist(s)," the letter says. A report by BloombergQuint, however, comments that a detailed investigation into Yes Bank's allegations showed that there wasn't inordinately heavy volume of news coverage by Business Standard on Yes Bank. "The stories are spread over September, October, November—that's say four stories a month — which does not suggest any unusual volume either," the report notes, adding that most of the reportage was on news events at the bank such as executive resignations and stock price movements. While Kotak Mahindra Bank has a market capitalisation of Rs 2.31 lakh crore, yes Bank has a value of Rs 40,147 crore. Both entities started operations in the early 2000s as investment banks, but Kotak bloomed into a full fledged lender. Yes Bank shares fell 15 percent on October 26 after the lender reported a weaker-than-expected quarterly profit due to higher provisions and weak asset quality. On November 14, Ashok Chawla resigned from Yes Bank's board while Vasant Gujarathi stepped down as independent director. Meanwhile, estranged promoters Rana Kapoor and Madhu Kapoor had reportedly got in touch over working out an out-of-court settlement.